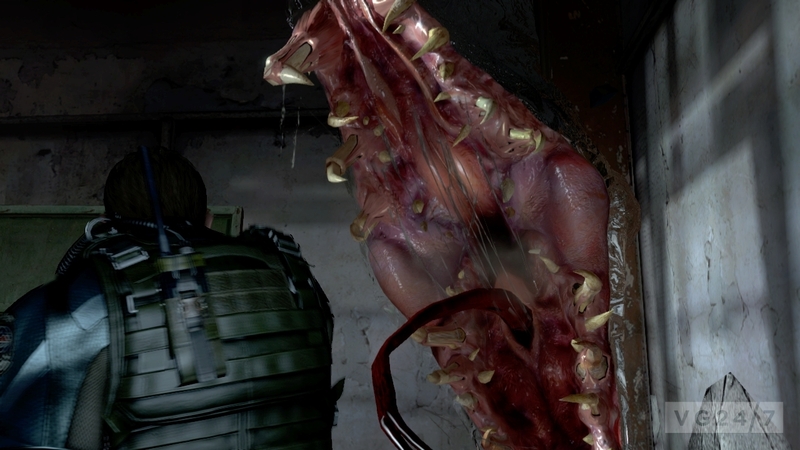 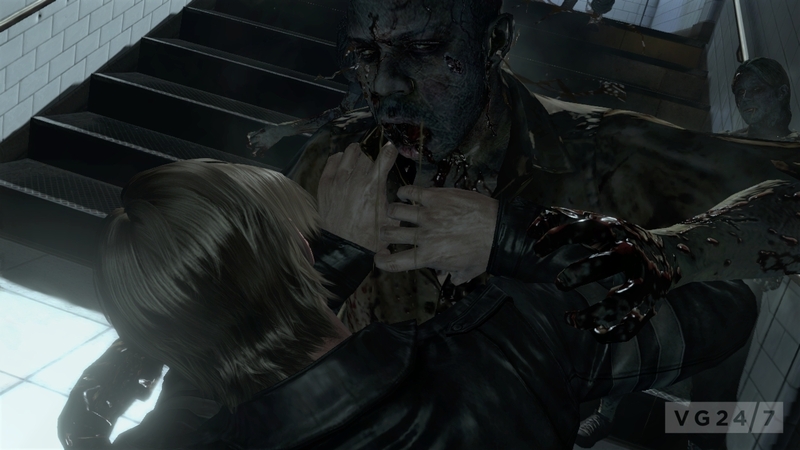 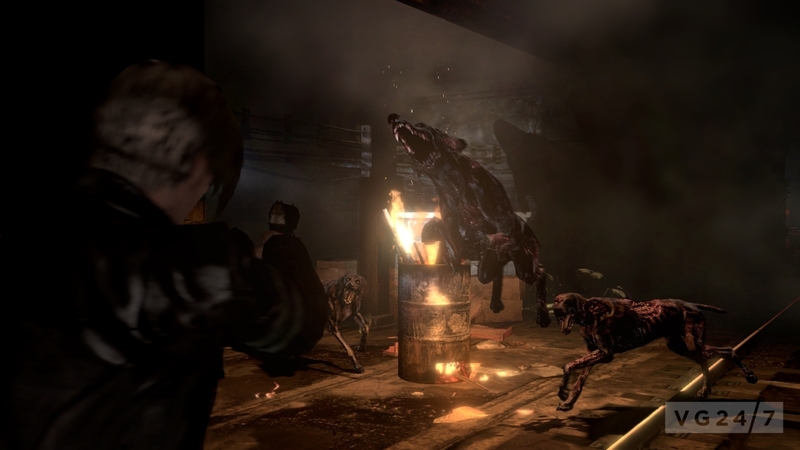 Capcom has released three Comic-Con videos showing gameplay content from the Resident Evil 6 panel. 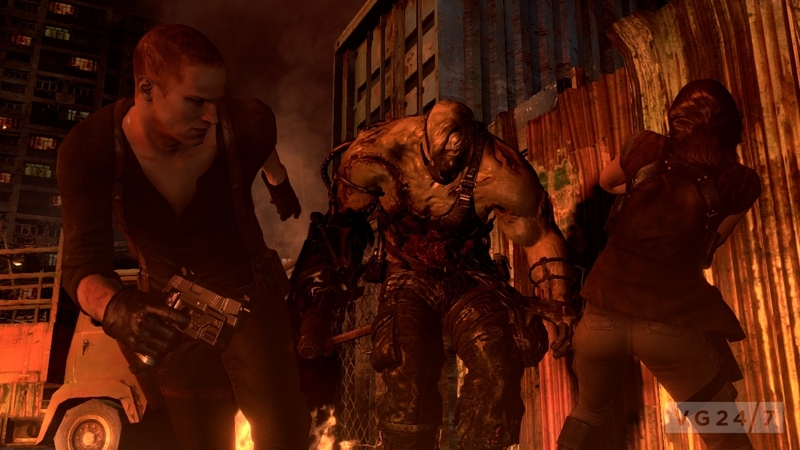 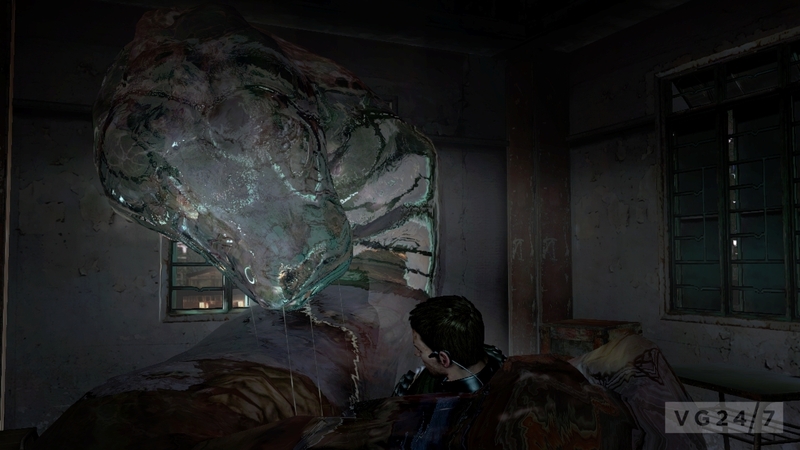 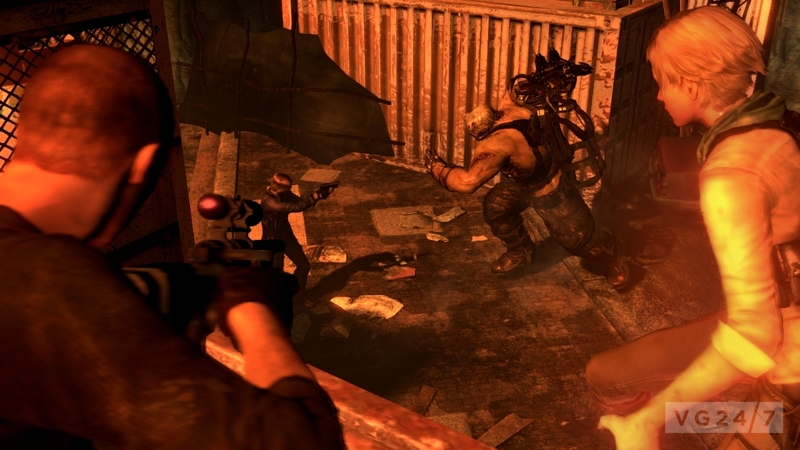 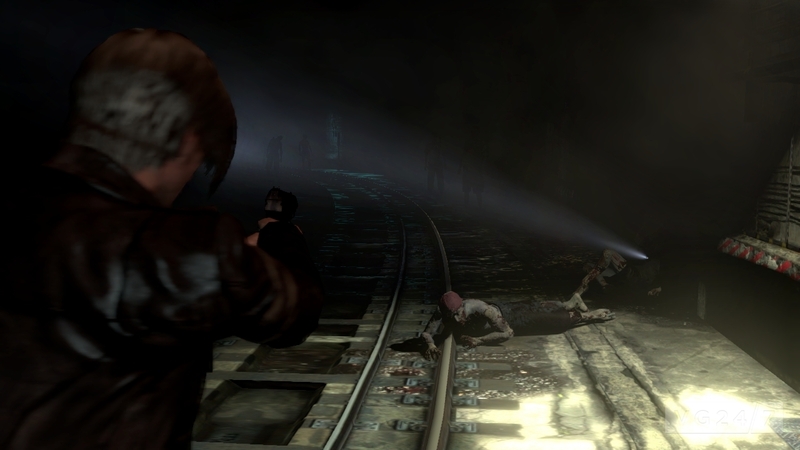 In the videos below, follow Leon and Helena as they head down into the subway; see Chris, Piers and other BSAA team members do battle with an enemy with “a vicious bite”; and watch Jake and Sherry join up with Leon and Helena during one of the game’s crossover moments as they take on the Ustanak. 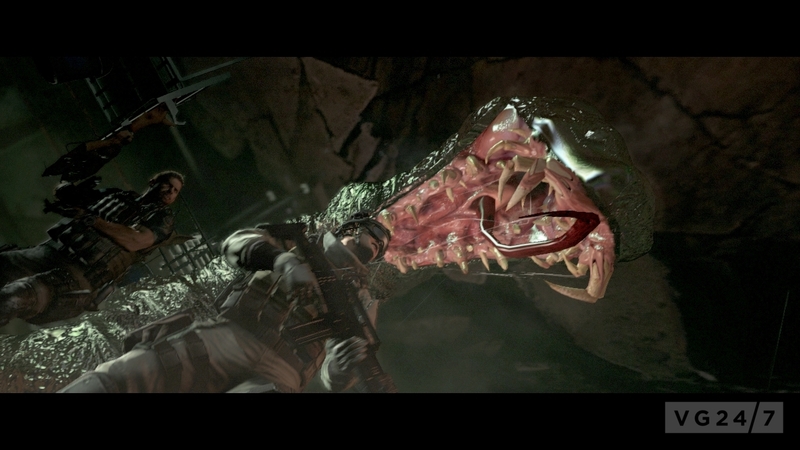 There’s a new batch of screens below as well. 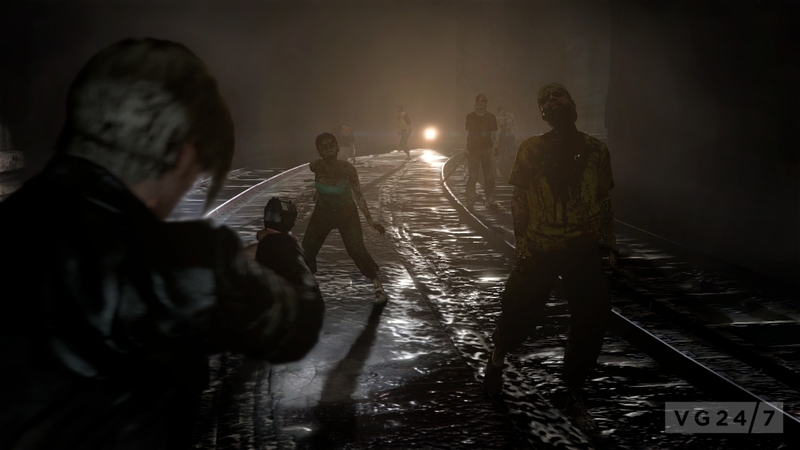 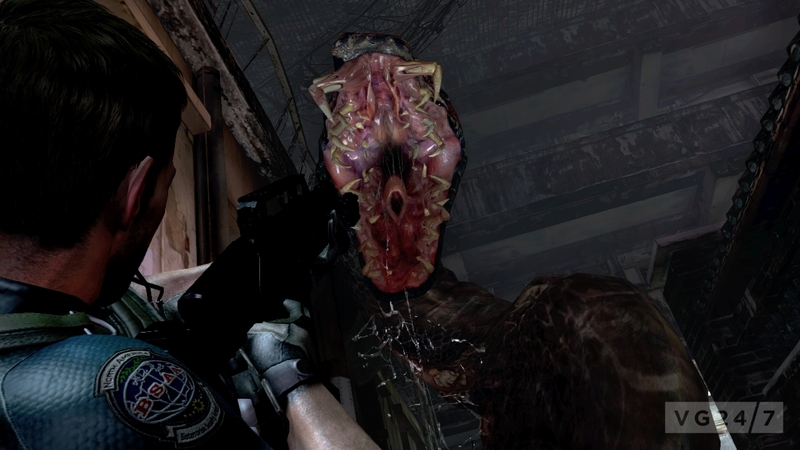 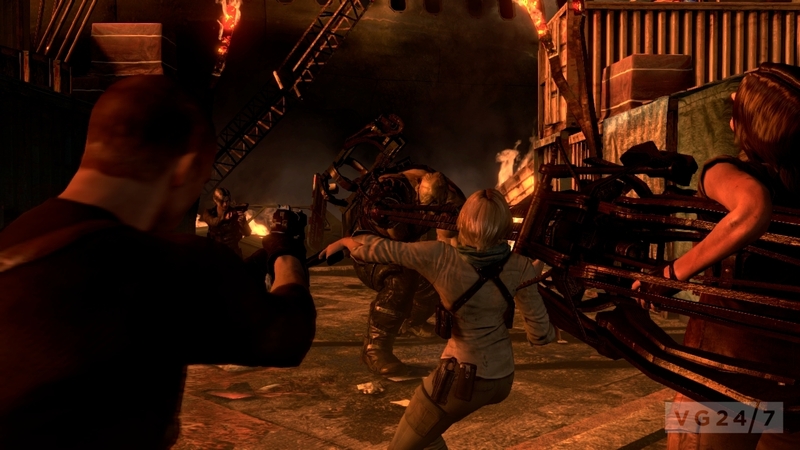 Resident Evil 6 arrives on PS3 and Xbox 360 in October, and allows players to experience the plot through three scenarios.